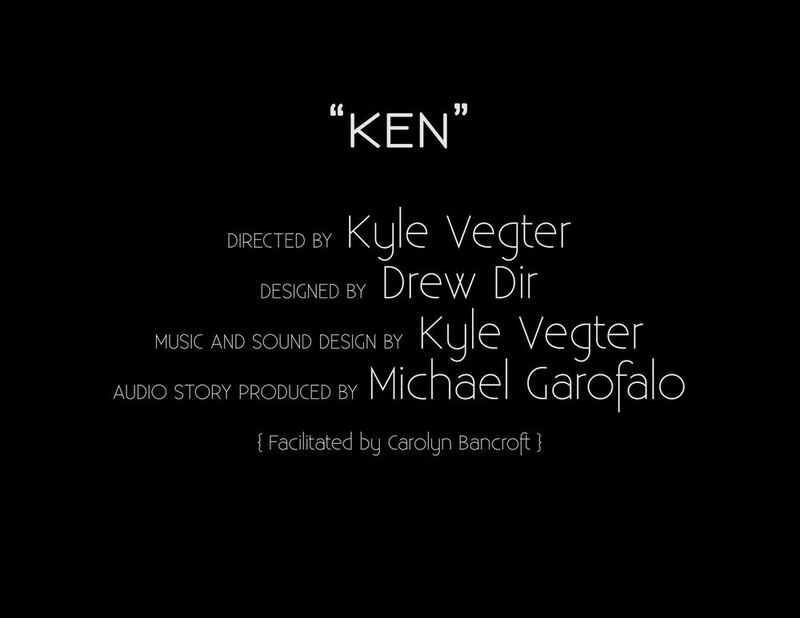 is a Manual Cinema production with audio stories provided by StoryCorps. Chicago's cinematic shadow puppetry company Manual Cinema animals audio stories about love, loss, and redemption from the StoryCorps archive in this special one-time-only performance as part of the "Let's Get Working" Chicago Celebrates Studs Terkel festival. 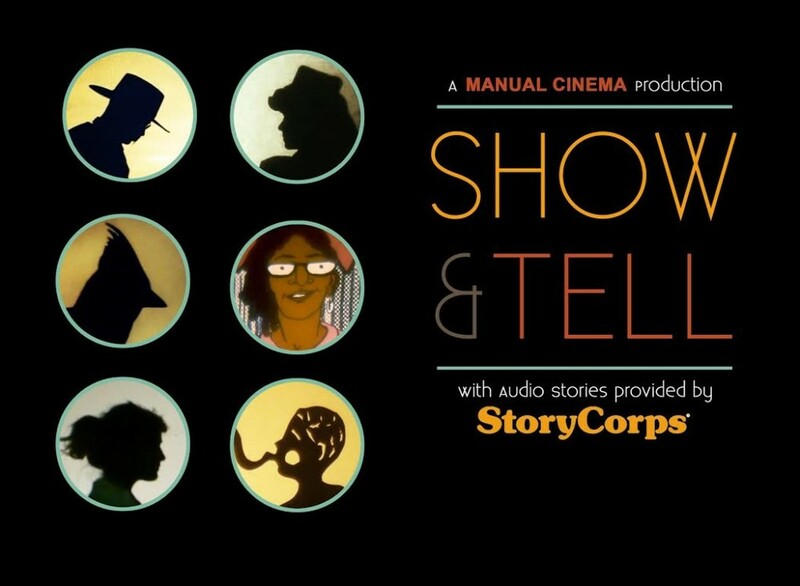 Drawing from some of StoryCorps' most compelling recordings of everyday Americans, Show & Tell is performed with overhead projectors, shadow puppets, actors in silhouette, and live musicians performing original music as well as sound design. The 30-minute performance is followed by a discussion with Manual Cinema and a hands-on demonstration of the puppetry featured in the show.